The ACC Liverpool has had a 222 per cent rise in enquiries for multi-year bookings from associations in the past two years. The centre has received 29 enquiries for multiple bookings so far in 2012, compared with nine in 2010. A three-year deal with the British Orthopaedic Association (BOA) is the venue's latest multi-year booking. A total of 3,600 delegates are expected to attend the BOA's congress in September 2015, 2017 and 2019. 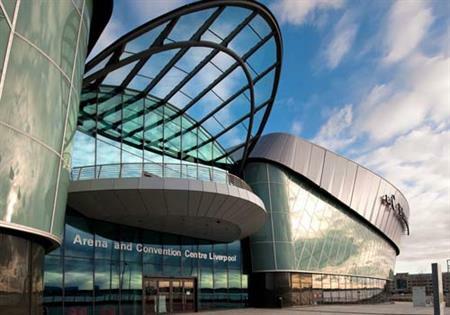 Kerrin MacPhie, director of sales at ACC Liverpool, said: "More associations are booking conferences for several years at the same venue. Being able to do this years in advance effectively future-proofs events."